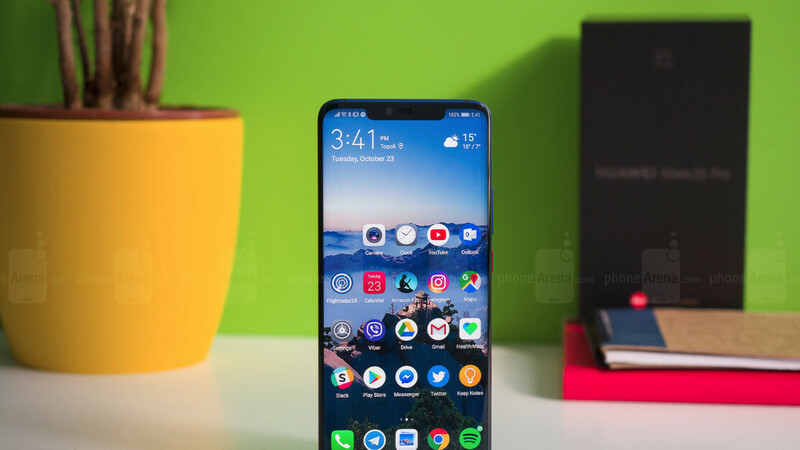 Huawei Mate 20 Pro hasn’t been launched on the market for more than a week and it’s already getting an update that’s meant to further improve the phone’s camera capabilities. If you’re among the many who bought Huawei’s new flagship, here is what the new update brings in terms of improvements. First off, the changelog mentions that new filters and effects will be added, along with the AI zoom feature for enhanced mini video recording. After the update, you’ll be able to apply new features to videos while shooting, such as AI color, Background blur, and Vintage. The new AI zoom feature will allow Huawei Mate 20 Pro users to adjust the focus, which should offer enhanced video clarity. Also, Huawei included the October security patch, which isn’t bad at all even if a handful of devices have already received a new security update. The update weighs in at 490MB and is already available for download in the UK and South Africa, AndroidAuthority reports. Hopefully, the roll-out will expand to additional countries in the next few days.